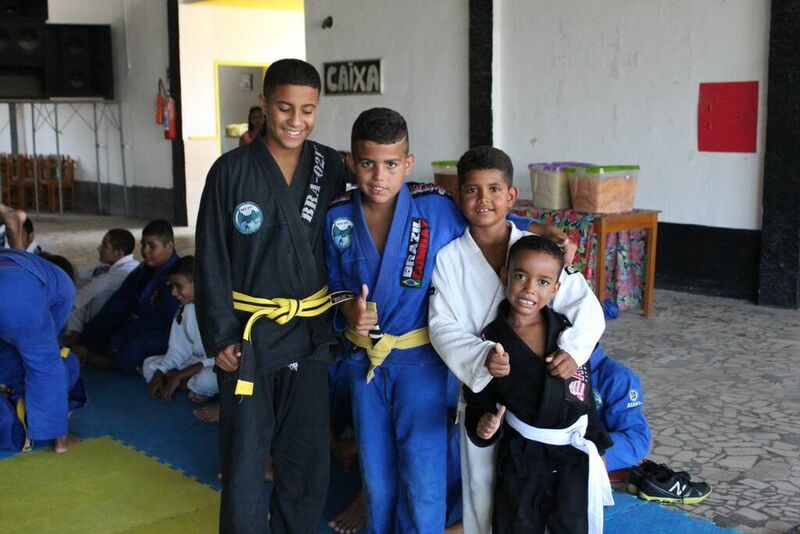 The Brazil-21 Project is a non-profit organization that provides affordable, physical and educational recreational activities in a safe, clean, and inviting environment for people of all ages. The mission of Brazil-021 is to introduce the sport of Jiu-Jitsu to at risk children and young adults and use the sport and its guiding principles to develop the total person - spirit, mind and body - through character - development programs that build strong kids, strong families, and strong communities. The mission of the Brazil-021 Project is to introduce the sport of Jiu-Jitsu to at-risk children and young adults and use the sport and its guiding principles to develop the total person - mind, body and spirit - through character development programs that build strong kids, strong families and strong communities. 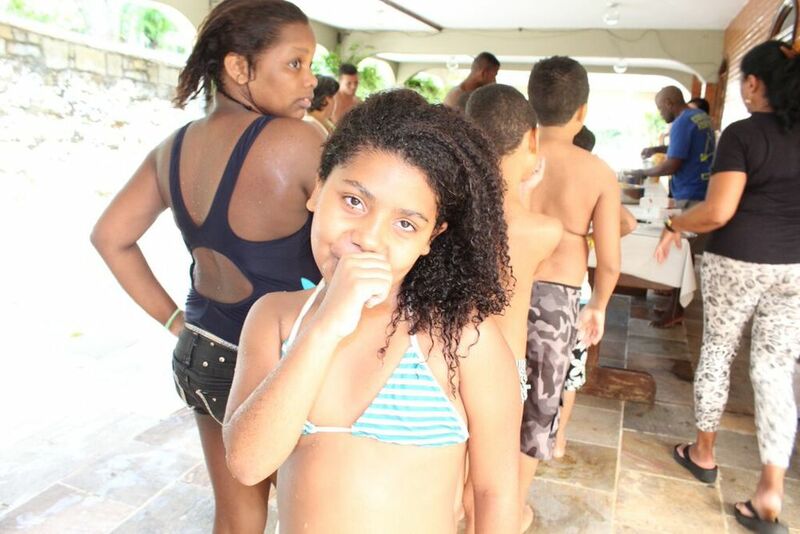 The students that the Brazil-021 Project seeks to teach are those that grow up around poverty, drugs, gangs, malnourishment, single parent families, and homelessness. 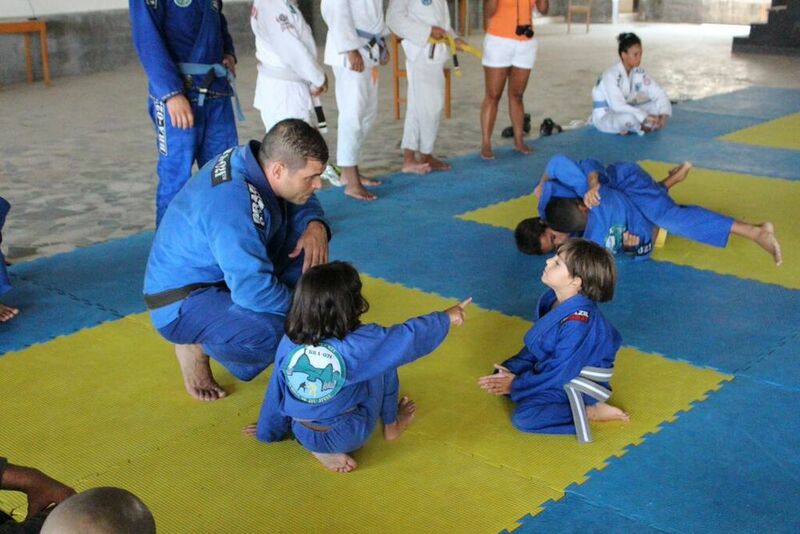 - History classes on Brazilian Jiu-Jitsu that teach the importance of respect, discipline and leadership. - Nutrition classes that teach the importance of healthy daily living. Qual a sua experiência com o Jiu-Jitsu Brasileiro? Dúvidas, sugestões e mais informação. Thank you for your message! Soon we will return with the necessary information. Sign up to receive our newsletter and stay connected with the Brazil-021 Family. Registre-se aqui para receber informações da Brazil-021 School of Jiu-Jitsu. Thank you for subscribing to the Brazil-021 Newsletter! Soon you will start receiving our updates. Copyright Brazil 021 School of Jiu-jitsu LLC. All rights reserved.